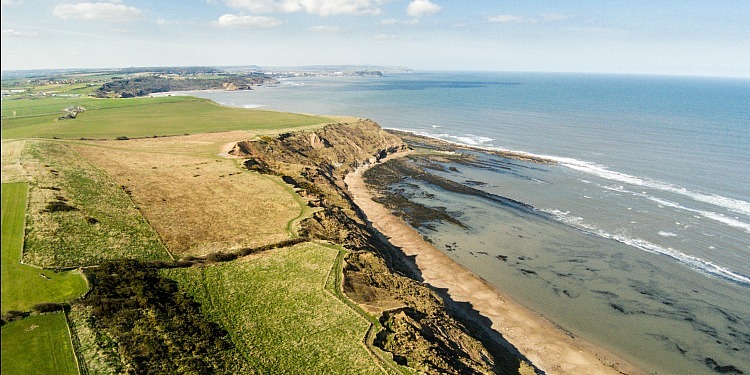 Crows Nest Caravan Park is situated on the beautiful Yorkshire coast between Scarborough and Filey. 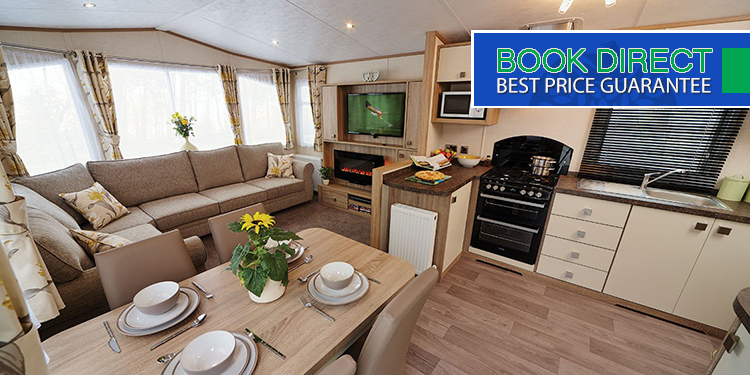 We have luxury caravans for hire, or you can bring your own touring caravan or tent. Choose from our range of luxury holiday homes for the perfect holiday or short break. 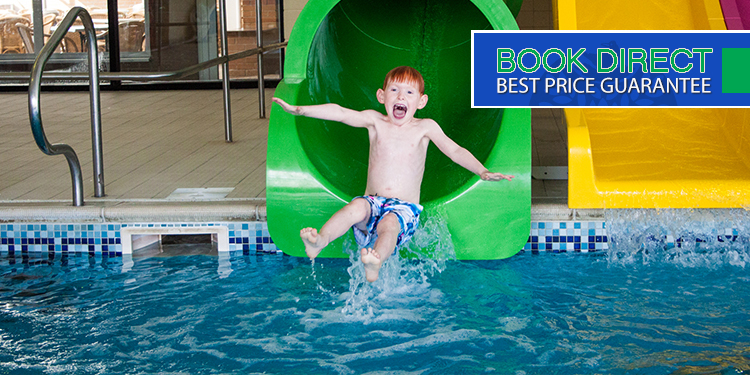 Accommodation to suit your family and your budget - equipped with almost everything you need for your stay. 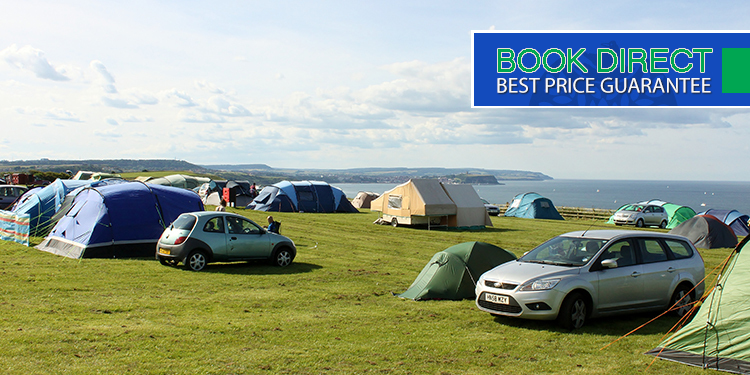 Overlooking Gristhorpe Bay is our tent field. 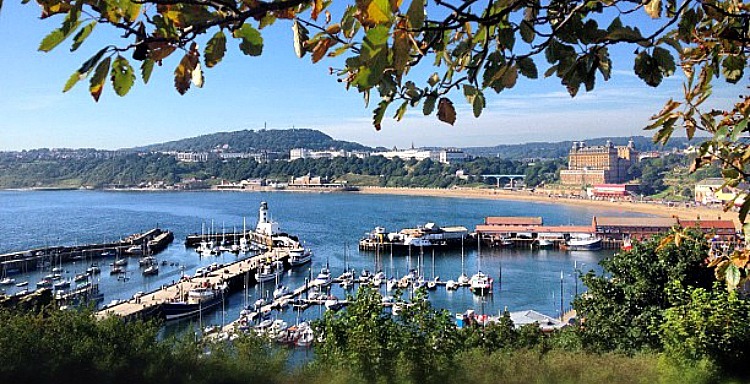 The view towards Scarborough's South Bay & it's iconic castle will amaze you every morning. 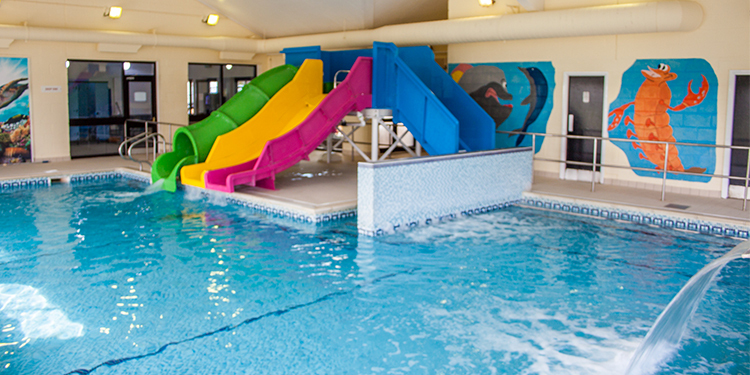 Facilities on the park include a heated indoor swimming pool, childrens play area and adventure assault course, a well stocked supermarket, fish & chip shop and many more. 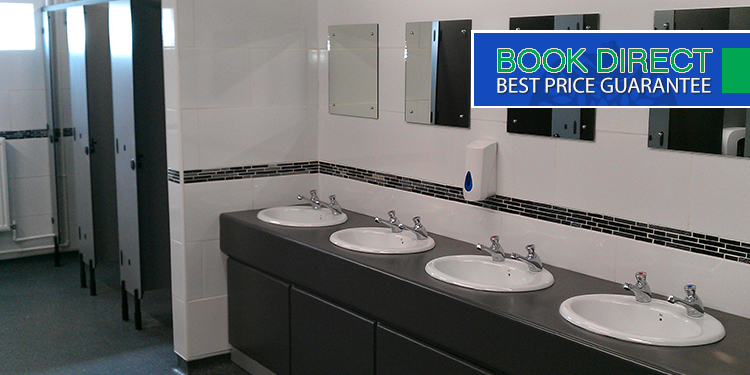 We have received a coveted Loo of the Year award for our amenities block. We have spacious, private wet rooms, family shower rooms & plenty of cubicles. 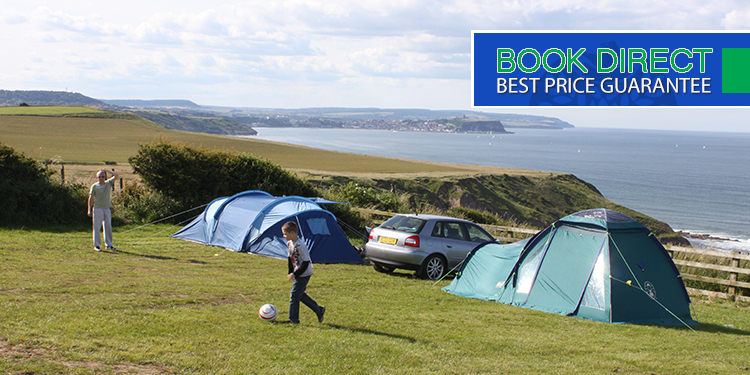 There is no better way to enjoy the great outdoors than holidaying in your own tent, touring caravan or motorhome. We have a wide range of facilities here at Crows Nest Caravan Park, suitable for all ages and all members of the family.